Diego Saez-Gil is a serial entrepreneur in the travel technology space. 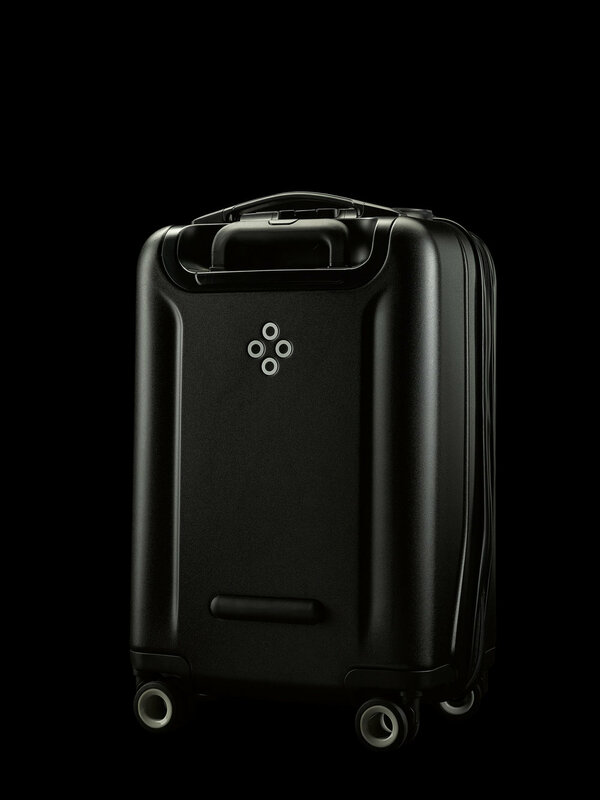 He co-founded Bluesmart, the creators of the world's first smart connected luggage, which won the Red Dot Design Award "Best of Best Design" and was named "Most Innovative Product of the Year" by Forbes Magazine. Prior to Bluesmart Diego co-founded WeHostels, a pioneer startup on the mobile booking space, which was recognized as "Most Innovative Travel Startup of the Year" by PhocusWright. Diego has been selected as Endeavor Entrepreneur and as Innovators under 35 by MIT Technology Review.